August 18, 2015: The ‪Women of BEB are once again taking donations of toiletries and clothing for ‪homeless women in NYC. 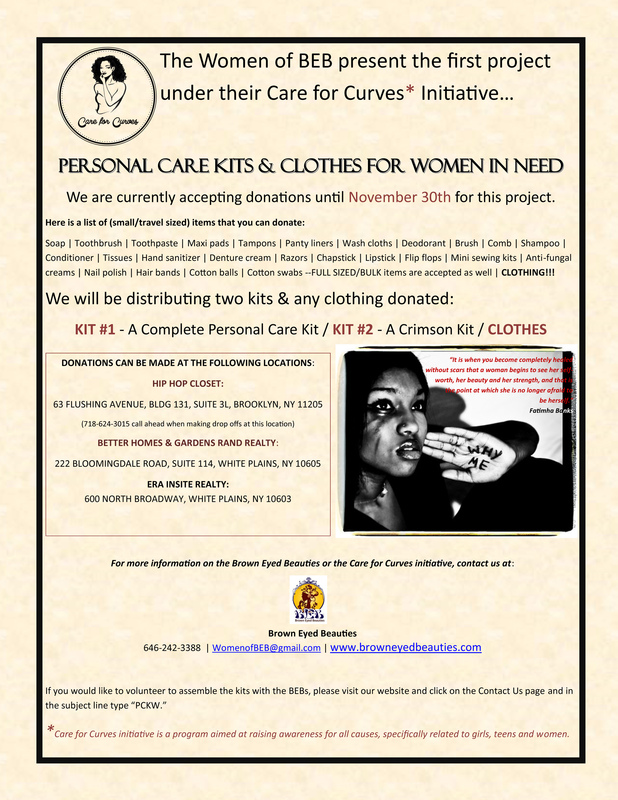 Please consider making a donation to our personal care kits today through our Care for Curves initiative. August 16, 2015: BEB Officially Launches in Atlanta!